In the past few years, Kolkata has seen a lot of infrastructural development. 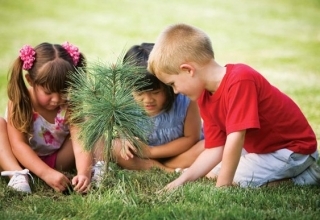 That has led to a downfall in the number of trees which is not good for the environment. So, to make people fall in love with greenery and trees, a cab driver has took the most unique initiative. 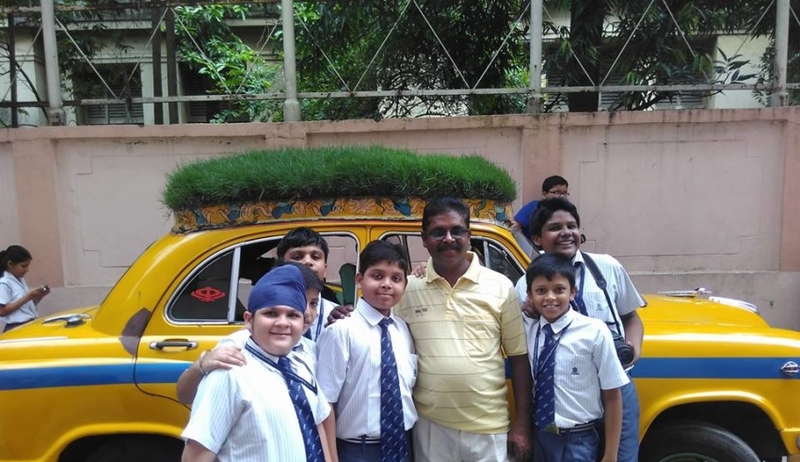 Dhanunjay Chakrobarty drives a Sabuj Rath in Kolkata and unlike other taxi drivers, he is humble and soft spoken. 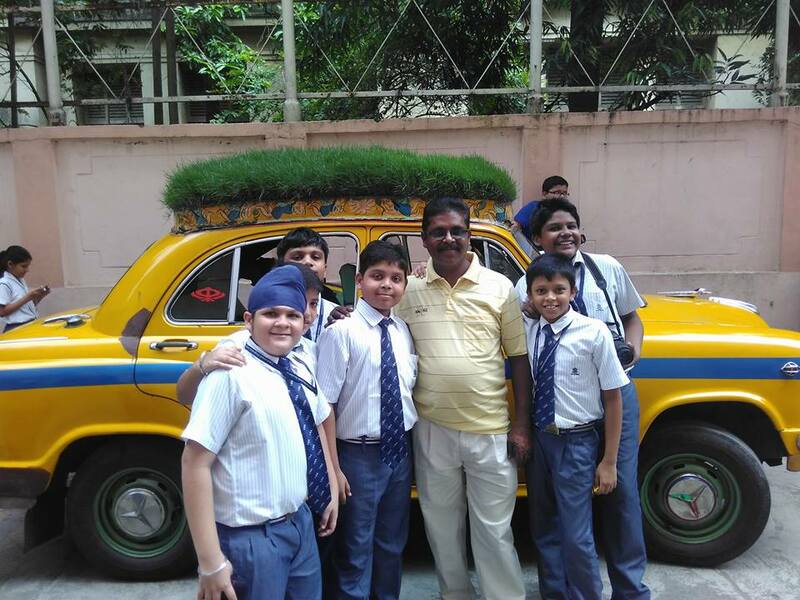 Not just that, he has took the initiative of making Kolkata green by inspiring people with the help of his taxi. 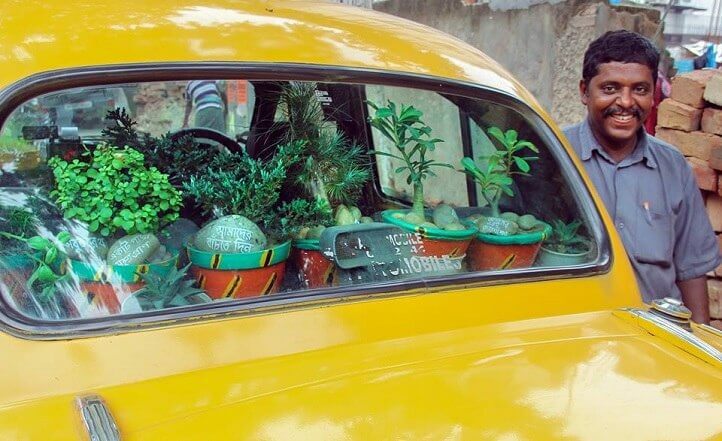 He has kept a miniature garden in the dashboard, few plants on taxi’s boot and a garden on the roof. That’s why it is called ‘Sabuj Rath’ (Bapi’s Green Chariot). The only motto he has is to make people aware about the environment and how important it is to plant trees. He even requests all of his passengers to plant trees if they can. He drives this green chariot in the age of 40 and has plan to do it for 40 more years. 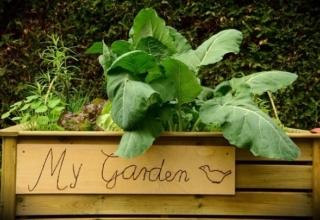 “Gardens these days are being set up on terrace of big buildings to help trap pollutants and deflect heat. That inspired me to come up with the idea. All I want is to make greenery visible to people and inculcate the love for nature,” said Chakraborty to PTI. His only intention was to draw attention towards greenery and he has certainly succeeded in his endeavor. Every person who sits in that green chariot, never steps out without appreciating his efforts and click pictures. Chakraborty even said that there are some people who plant trees and invite him to see it. In fact, his fellow taxi drivers want to take up the initiative too. But the only problem is that roof gardens cost a lot these days. The rooftop garden has a base of metal and is coated with a layer of fibre to prevent from rust. That is the reason it weighs around 65 kg. There is a layer of soil, white sand, stone chips on the base it is planted. Extra water is drained through small holes and as a result, this taxi is cooler than AC cabs.